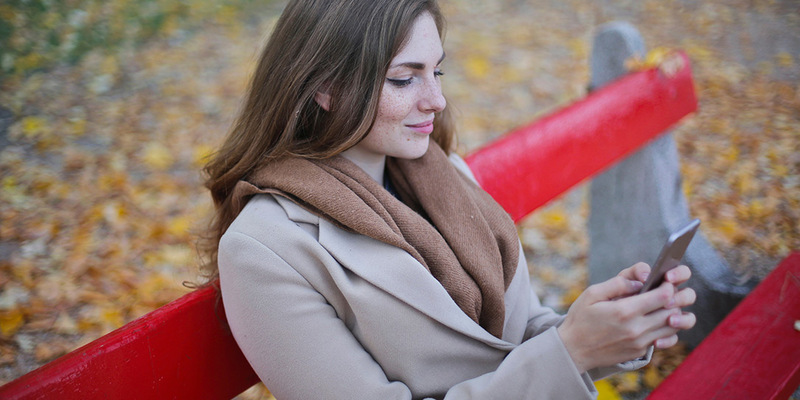 Cellular company’s like T-Mobile and Verizon offer up plenty of unlimited data for users. Unlimited mobile data plans have come and gone and they’re back yet again. With T-Mobile pushing the industry, other carriers have had to adapt to match or risk losing customers. Now that carriers offer up even more unlimited mobile data, users are connected to Wi-Fi less often. That is according to OpenSignal, a company that collects metrics on the wireless industry. 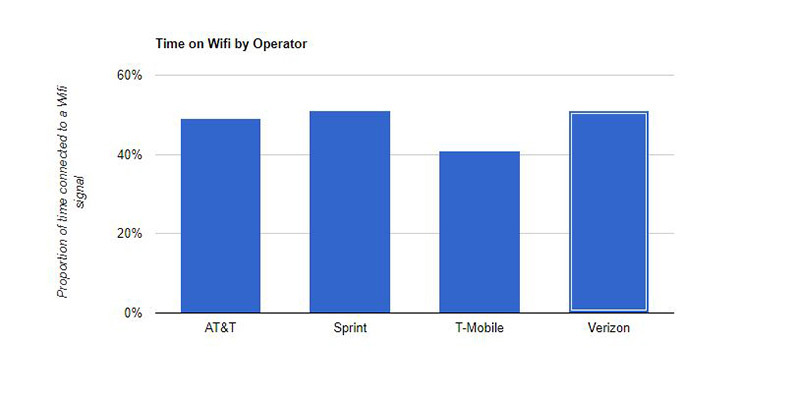 Now that all major carriers have these plans, you can see the time spent on Wi-Fi for each carrier in the chart below. Not surprisingly, our data, which covers the 90 days from December 1, 2017, shows that time on Wi-Fi has fallen across three out of the four major operators. But more notable is the fact that the “big two” AT&T and Verizon saw the greatest drop in our measurements. As unlimited data plans in the U.S. become more ubiquitous, customers appear less concerned about finding a ‘free’ Wi-Fi connection, leaning more on their ‘unlimited’ 3G and 4G networks for connectivity. Both AT&T and Verizon saw the amount of time their customers spent on Wi-Fi fall by 3 percentage points in our metric: AT&T’s fell to 49% from 52%, while Verizon’s fell to 51% from 54%. T-Mobile’s score also fell to 41% from 43% since our last blog on U.S. Wi-Fi, while Sprint stayed steady on 51%. A year ago, time on Wi-Fi was lower for T-Mobile and Sprint customers than for AT&T and Verizon users in our measurements – but this gap is shrinking. As competition in the U.S. market grows, all four operators have launched competitive unlimited data plans, and as more and more customers migrate to these plans, users are likely becoming more confident about consuming data over cellular networks without worrying about racking up big bills. This doesn’t mean Wi-Fi is dead, just that consumers are taking full advantage of unlimited mobile data plans. If you look at it from a security standpoint. It’s better for consumers to use their carrier’s data rather than connect to open Wi-Fi spots that could be easily hacked. It’s an interesting trend for sure and we’ll see how long the carriers continue with these plans. If the past is any indication, they could pull them at any point and for any reason. Check out the link below for OpenSignal’s full report. What do you think of OpenSignal’s study? Let us know in the comments below or on Google+, Twitter, or Facebook.